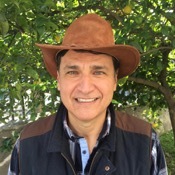 Local Private Tour Guide | Guadalajara, Mexico | Luis B. The region of Jalisco is the most representative of the whole country. 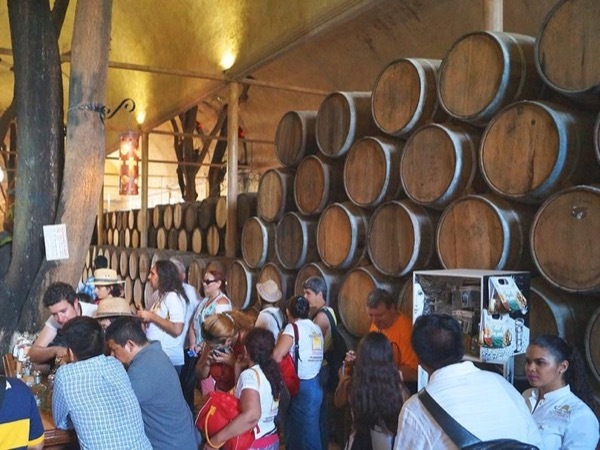 Jalisco is the land of the mariachi, tequila, charreria and much more. Its colored villages invite to walk, relax and have fun. With many attractions like museums, galleries, shops and excellent restaurants. The state capital, Guadalajara is a fascinating place, a cosmopolitan city with its very own identity. The Lake Chapala area with beautiful towns and a very gentle weather throughout the year is a favorite destination for winter vacations. Mexico is a country with a very rich culture and history. 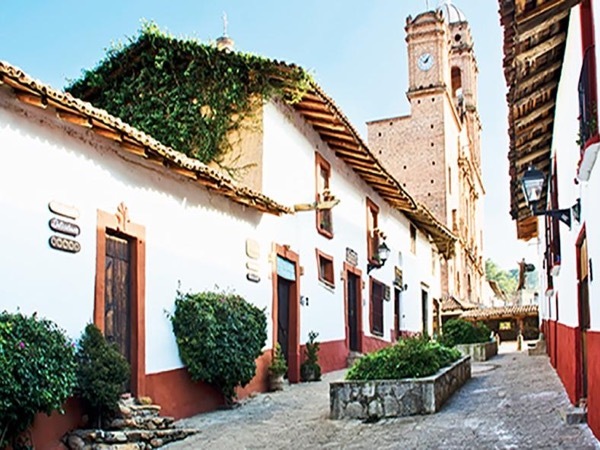 Ranks first in the Americas in number of UNESCO World Heritage Sites. Its diversity of customs, its magnificent and traditional cuisine, climate and above all the friendliness of its people is what makes this country a place to visit at least once in your life, always invited to return again. Socrates said: "There is only one good, knowledge. There is only one evil, ignorance". My passion to know my country, its very vast history and culture is what motivated me to become a tour guide. Since I was very young I have enjoyed interacting with people from all over the world. I have been fortunate to be able to travel, live and work in many different countries and learn about other cultures and customs. Now that I have the time and opportunity to show my country to visitors from any part of the world, I have the feeling that I am reaping the benefits of the knowledge I have cultivated all my life. Most of my life I have lived in this beautiful region and I know very well its places, customs and lots of nice and helpful people who always make us feel welcome. I am a good, experienced driver and you always feel comfortable and safe in my vehicle. I will always do my best to make your experience in this region of Mexico most memorable and enjoyable. Luis was a great guide. He answered all our questions and was very knowledgeable. He provided a great itinerary and excellent company. I am a professional book editor and photographer. For the past 25 years I have edited art books for museums, art galleries and artisan towns. I have been working in the hospitality business for almost 10 years.